At the heart of the Nature Park of Camargue, the village of Les Saintes-Marie-de-la-Mer is surrounded by an unspoiled landscape of lakes. Over the centuries, the town has managed to preserve its traditions and folklore where bulls and horses play an important role. A great number of ‘manades’ (bull and horse farms) will be happy to welcome you for a visit, to meet with the famous ‘gardians’ of Camargue. 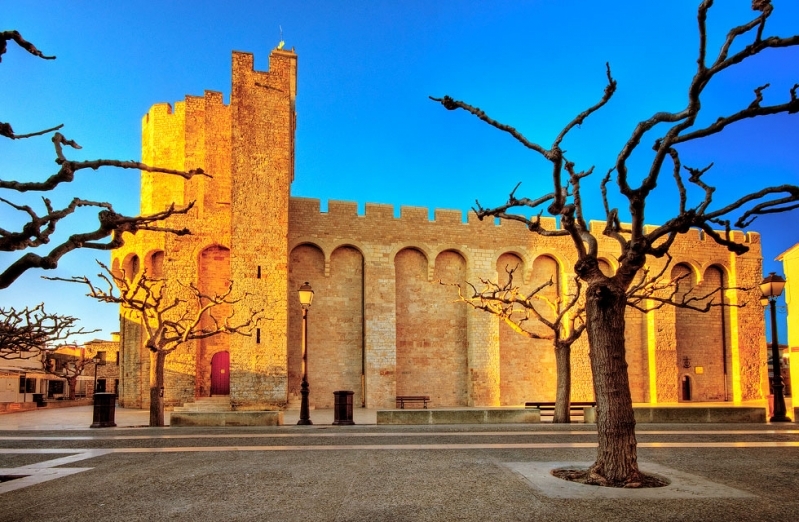 To learn more about this town, you can visit the Musée d'Histoire et des Traditions Baroncelli. The ornithological park near Les Saintes-Marie-de-la-Mer allows you to admire the great variety of birds that nestle around the lakes of Camargue.